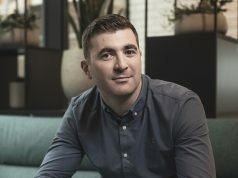 Grooveyard, one of Ireland’s leading live experience agencies, has continued to expand its operations with a number of new hires. 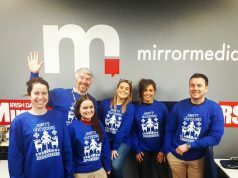 With offices in Dublin and Galway, the agency now employs 23 staff. 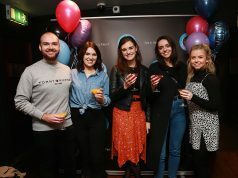 The agency specialises in creating brand experiences through activations in areas like music and live sporting events. 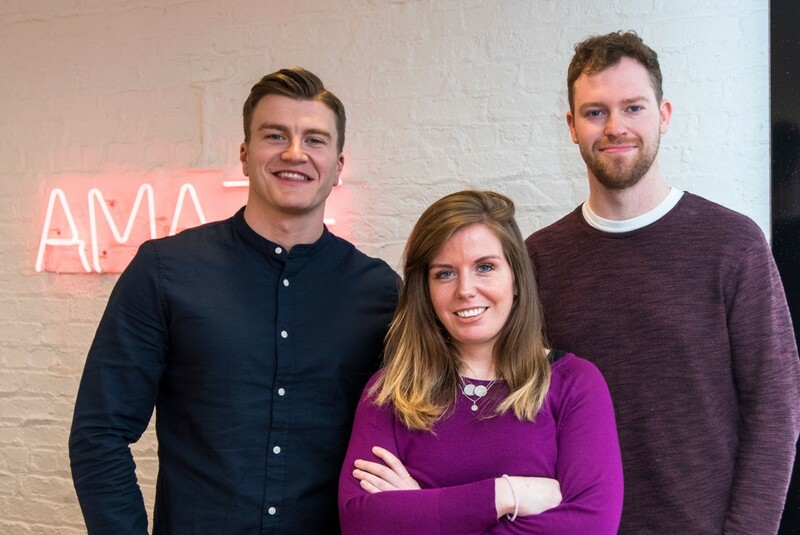 New recruits to the team include Paula Doherty, who joins as senior account manager, Jonjo Nolan, who joins as account manager and Matthew Schutz who joins the in-house studio team to assist with technology integration.